Here comes more good news for Brand Affairs! 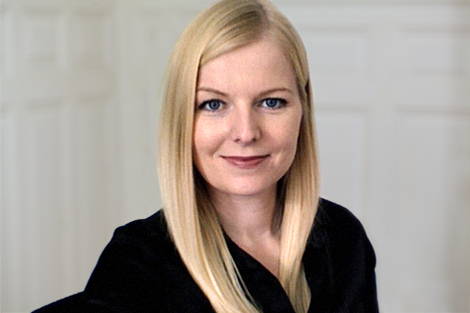 Marion Willam, a communications expert with over ten years of international experience, has joined our team. Marion graduated from the University of Regensburg in 2005. She worked for BMW and for IWC Schaffhausen, where she was a Senior PR Manager and Brand Publisher. Marion is specialised in digital and Social Media Marketing and works for us as “Counselor Digital & Social Media”. We are really looking forward to work with you, Marion, and wish you a great start in our Agency.